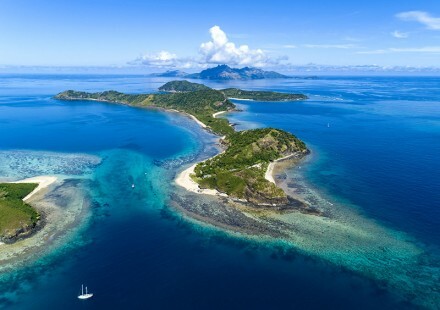 Top 10 Activities to do in Fiji at Mantaray Island Resort! Do a little or do a lot! For many of you the idea of the perfect tropical holiday is to spend all the time lazing under a coconut palm, working on a tan or relaxing with a good book. If that’s what you’re in to, that’s fine by us. There are beach loungers and hammocks located all around the resort to cater for those that want to chill out and relax. We also understand that many people like to keep busy, whatever it is you’re in to we’ve got you covered. 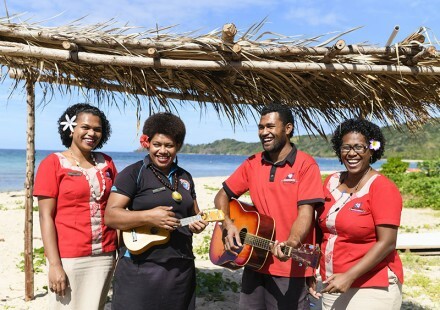 Check in with the Activities Team on the beach and see what’s going on. They’re here to keep you busy and are always happy to help. Whether it’s weaving a hat so you can enjoy the shade while sipping on a cool tropical cocktail or learning how to shatter a coconut with your bare hands, there’s always something going on for those that want to keep busy. 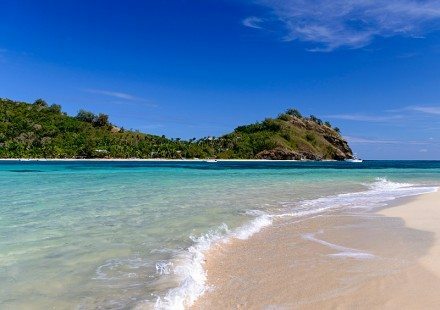 Take a walk and enjoy another of the nine stunning white sand beaches located around the Mantaray Island or make the most of a great vantage point over the surrounding islands and tropical reef. Check with the activities team before you head off so you don’t get stuck with the tide! There’s even a secret back beach you can ask our friendly Activities Staff to tell you about. Often there’s not another person in sight. 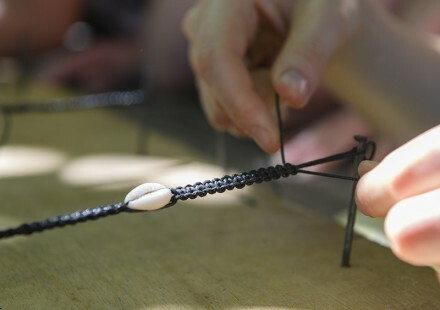 Try your hand at palm weaving, make a hat or a bag, or have crack at making coconut jewelry. Our friendly activities team will guide you and help keep you on track and the best bit is you’ll have a souvenir to take home. Learn to make some traditional Fiji recipes each Monday and Thursday with our Executive Chef. Our Chef Vimal has been working in the Yasawa Islands for over 6 years and delights in taking you on a culinary adventure. If you’re coming to Mantaray Island Resort for a much needed break or looking for a bit of pampering, our fully trained masseuse will spoil you rotten and take your aches and pains away! Book in for a massage in our specially built massage bure right on the beach. Massages start from FJD $30 for 15 mins Foot/Head or from $55 for 30 mins and can be booked with our Activities Staff. Learn about the traditional uses of the islands plants and explore the isolated beaches located around the island’s 7km circumference. Whether it’s Fiji v the rest of the world in Volleyball, or Europe v the rest of the world in a tug of war, maybe a game of beach football or frisbee golf there’s plenty to keep you on the go. Facebook your friends and tell them what an amazing time you are having! We are one of the few resorts in the Yasawa Island’s that have wifi (internet) facilities. We are also one of the few islands to have mobile phone reception, so if you don’t want to email, you can still text your friends! The main bure features cable TV so you can keep up to speed with all the sporting competitions and current events from home. 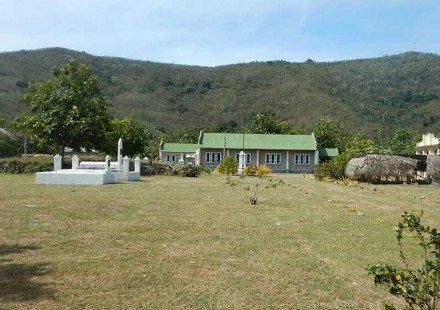 Our neighbouring village, Soso, located two islands away, it is the largest village in the Yasawa Archipelago. 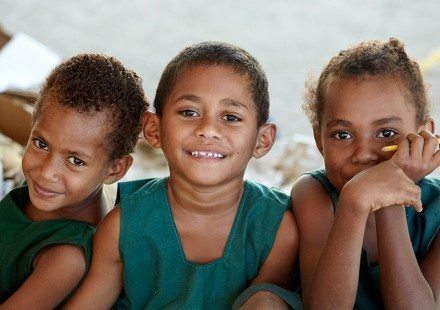 You can experience first hand what life is like in a contemporary Fijian village. We visit the community church, explore the village, talk with the elders and of course, no trip is complete with out stopping by to play with the kids during break at the village school. A donation is made to the village for each visitor. An additional landing fee of FJD $3 per person is payable direct on arrival at the village. A Fijian church service at Soso Village is something everyone should experience once in their life. The sound of an entire congregation singing in beautiful harmonies is something people cherish forever. An additional landing fee of FJD $3 per person payable direct on arrival at the village.